I feel depressed to say it, but I have to oppose Highland Reel firmly. He was the most exciting horse to look forward before the start of the season but he didn’t fulfil the promise he showed as a juvenile. I tend to agree, though, that his Derby performance was too poor to be true and he might be seen in a better light today. Yet he could be vulnerable to some progressive sorts and is not certain to stay thus far anyway. Medrano is a fair alternative and should run his race, however the drying ground might not be quite what he wants. Disegno would have to take a big step forward to feature, I feel, and he doesn’t look all that likely to do what is required to win. The two individuals most likely to improve are Scottish and Space Age. Both have improved in recent weeks and deserve a shoot in this company. I struggle to favour one over the other, though. I fancy both and feel they are overpriced. So I go with both. Scottish is a full-brother to Group 3 winner Royal Empire. He was beaten on his seasonal reappearance by smart Mr Singh but got off the mark subsequently in fine style. Stepped up in trip at Royal Ascot, he was an excellent runner-up behind Space Age but had to delay his run until 2f out at which point Space Age was long gone. He looks clearly on the up. Space Age’s win at Royal Ascot was freak-like. Overcoming the widest draw, setting a hot pace but held on gamely in the closing stages. He was beaten in 2nd off his revised mark in his next start by a well handicapped individual, but most importantly had to give loads of weight away that day while deploying an aggressive racing style once again. Both look well up to pattern class in my mind and should run big races with conditions to suit. 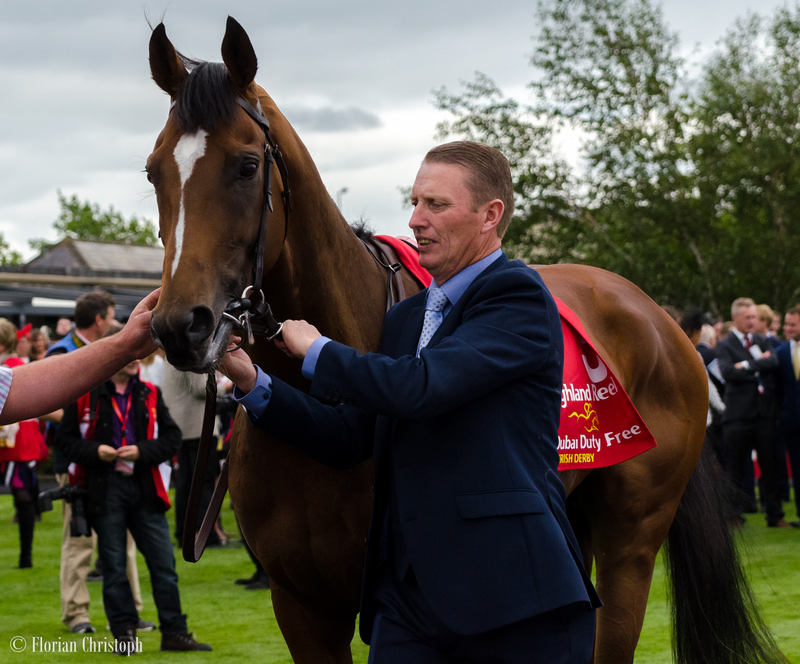 If you follow me on Twitter or have been reading my Horses To Follow article you’ll be familiar with my love for Ballydoyle inmate Highland Reel. We haven’t seen him racing this season yet, so it’s still unclear how he came over the winter and whether he has matured and improved from two to three. But as a juvenile he was pure class. 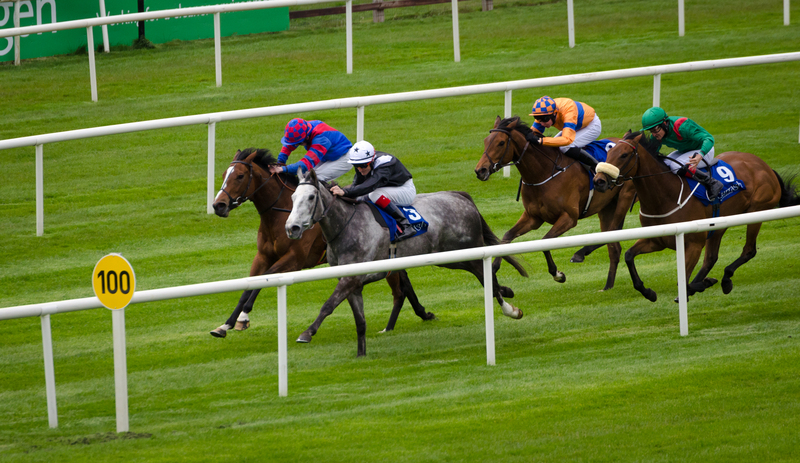 I loved the way this inexperienced colt won his maiden at Gowran Park. Unaware of what his job was, interested in anything but not the race, yet pulling clear with so much ease. Poetry in motion. I loved even more how he produced his phenomenal turn of foot in the Group 2 Vintage Stakes at Goodwood. Obviously he has yet to be really tested but that may change this Sunday in the Prix des Poulains. Highland Reel missed the 2000 Guineas at Newmarket, which was a real shame as I backed him ante-post. Of course Without having seen him this season yet it can’t be said with certainty, but I believe he would have been a real danger for Gleneagles. Anyway, he’s now going to France to get his classic season under way. The Prix des Poulains is normally a rough race, where in-running luck is very much required. It’s not always the best horse that wins. However Highland Reel is a rather uncomplicated horse who wouldn’t mind being up with the pace. A good draw in stall seven should see him securing a perfect position and therefore he could be able to avoid any possible trouble. Class should tell after all. With that in mind I’m happy enough to back him at 9/2 which looks big enough and I would expect this price to diminish the closer we get to the race.